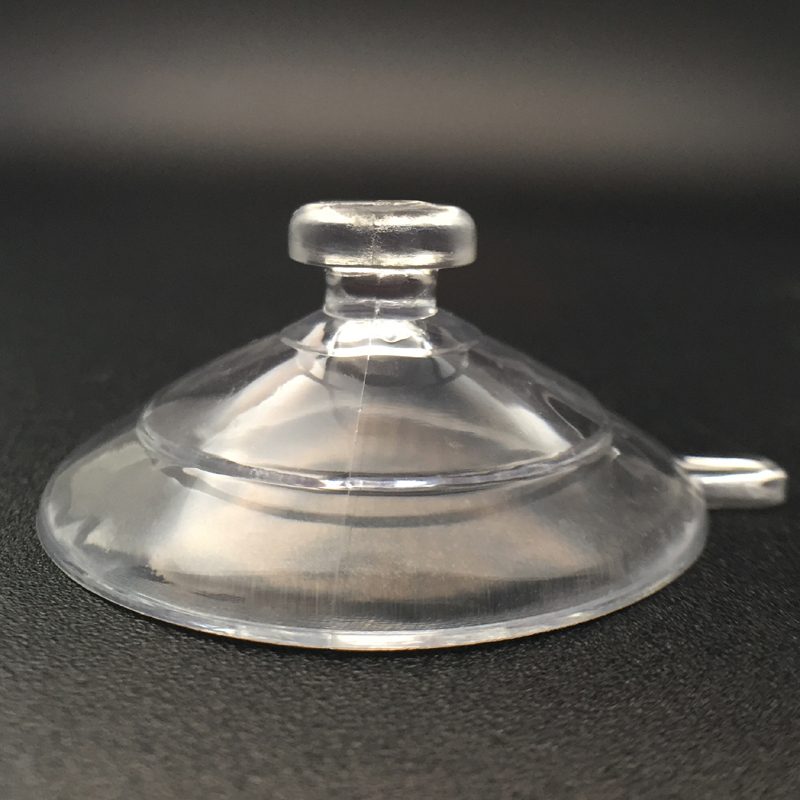 Suction cups with mushroom head. 38mm diameter. 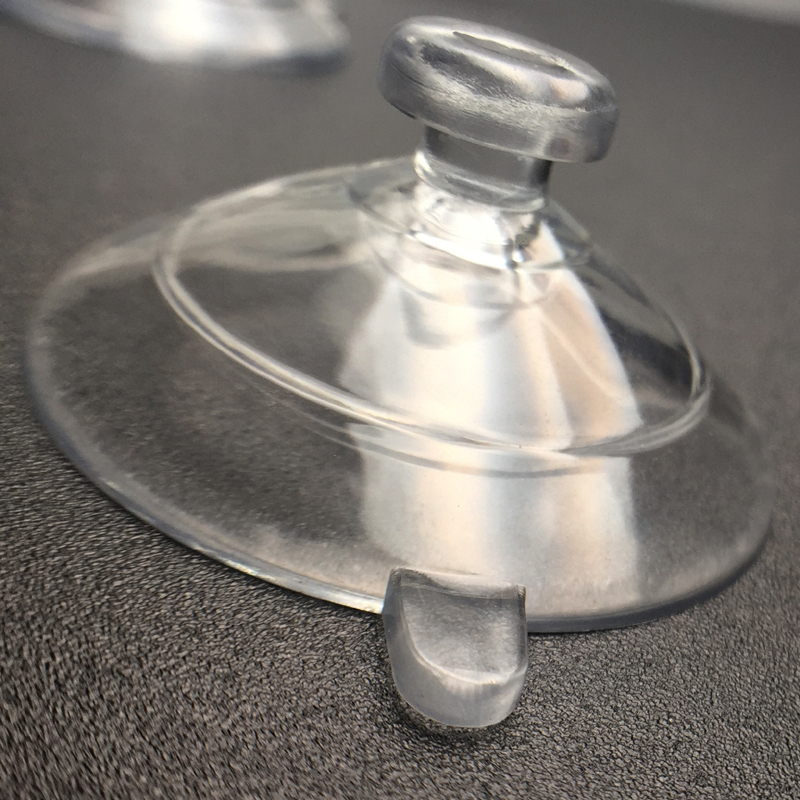 38mm mushroom head suction cups for glass are being used in every situation today. This product has made its appearance in different environments with relative ease. We find them being used even when there are permanent solutions available at all times. The reason is simple. They cost next to nothing and can be purchased in bulk. They can be used in any room, any temperature and even to bear any type of load. They are seen in hotels, homes, showrooms and many other commercial spaces. KingFar- The Company that creates innovative solutions. KingFar, as a company has always prided itself on changing the solutions provided by the industry. It has in fact changed the definition with regards to types of products used as well as the amount of load the products can bear. 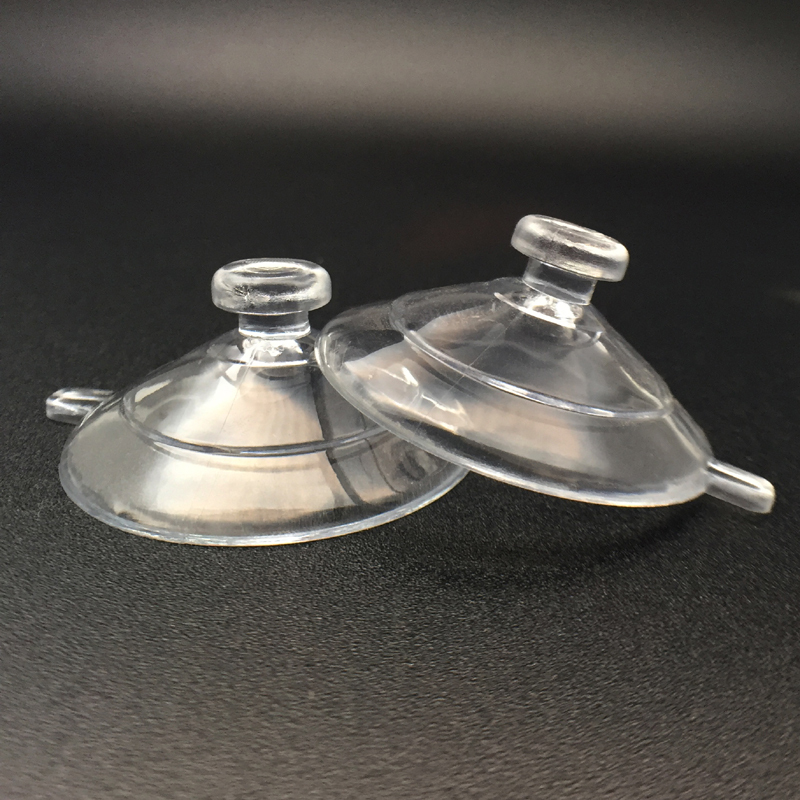 Typically, people do not expect plastic suction hooks to hold large loads. They also expect them to fall off quickly. However, the company incorporated different materials like TPR to correct both these faults. This has allowed them to increase the capacity to nearly five kilograms. The size and shape has also been tinkered to change the adsorption capacity at all times. Use of high end raw materials to create the products. 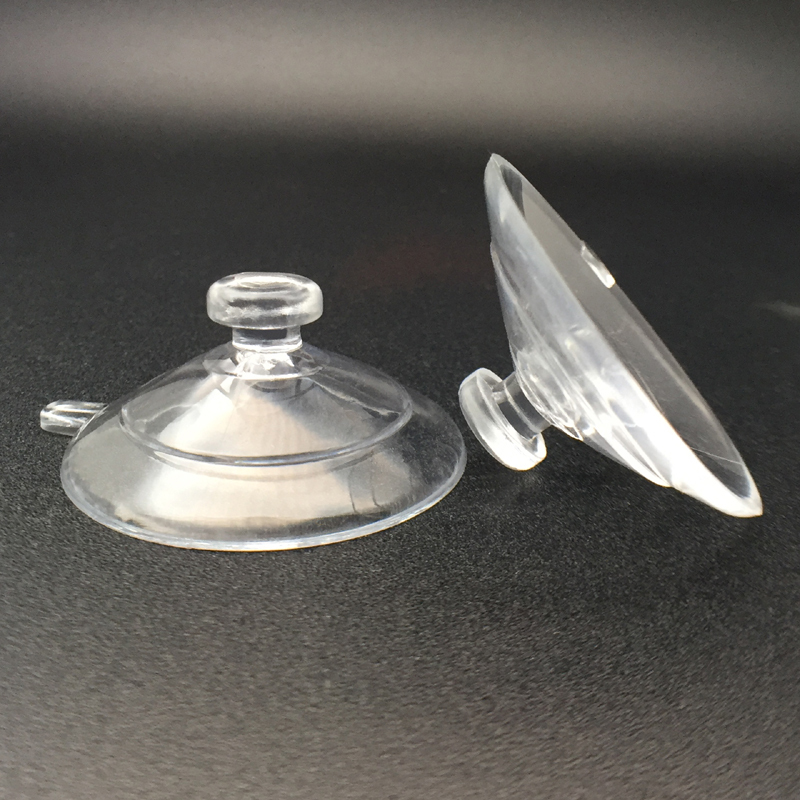 Suction Cups KF- 38MH can be used in any city across the globe. This product can be used even on metallic surfaces like a refrigerator, glass windows, painted walls that are smooth and even wooden smooth surfaces. This product can bear high amount of loads for a long period of time. The capability can be increased by addition of metal hooks.